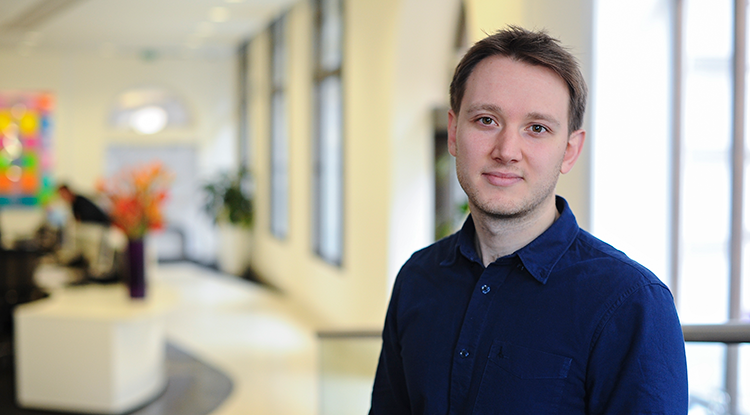 I joined Lewis Silkin as an Associate in the Employment, Immigration and Reward division after completing my training contract in-house at a leading global media and entertainment company. I advise on a wide range of contentious and non-contentious employment matters. My experience includes drafting policies and contractual documentation, advising on disciplinary and grievance matters, handling settlement negotiations and defending employment tribunal claims.